San Diego World Affairs Council - U.S. trade policy and the economics of trade in today’s technology-driven global era. U.S. trade policy and the economics of trade in today’s technology-driven global era. Dr. Peter Cowhey, Dean of UCSD’s School of Global Policy. Dr. Peter Cowhey has been the Dean of the School of Global Policy and Strategy since 2002. He holds the Qualcomm Endowed Chair in Communications and Technology Policy. From 2016 to 2017 he served as UCSD's Interim executive Vice Chancellor for Academic Affairs. 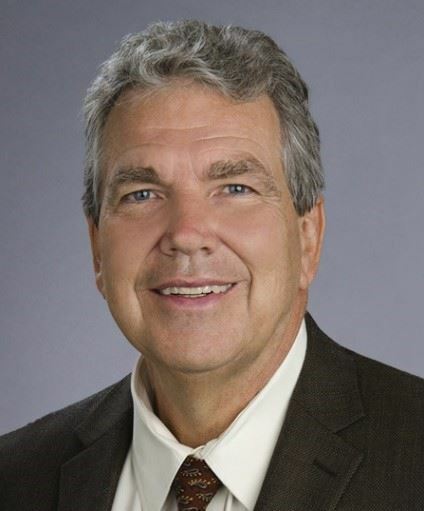 Dr. Cowhey is an expert on the future of communications and information technology markets and policy, specializing in U.S. trade policy, foreign policy, the Internet and international corporate strategy. He is co-author with Jonathan Aronson of the 2017 book, Digital DNA: Disruption and the Challenges for Global Governance. He served in the Office of the U.S. Trade Representative during President Obama’s first term. He was also a former chief of the International Bureau of the Federal Communications Commission (FCC) and negotiated many of the U.S. international agreements for telecommunications and satellite services. He speak on U.S. trade policy and the economics of trade in today’s technology-driven global era.